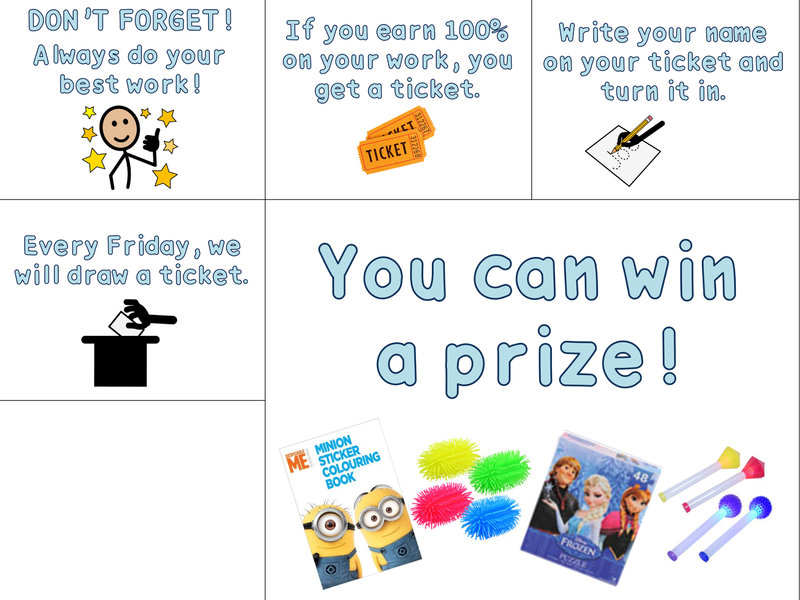 During the summer as I was plotting & planning how to run my classroom this year, I thought, wouldn't it be GREAT if I could get ALL (well, most) of my students to spend a good chunk of their day working independently?! I teach students with significant disabilities and while yes, many of them will always need some sort of supervision and support, the majority of them can function pretty independently in society if we start teaching them now. It's not realistic for students to have adult support in the classroom 100% of the time. That's not how life works when they age out of the school system. That's not even how school works in general. 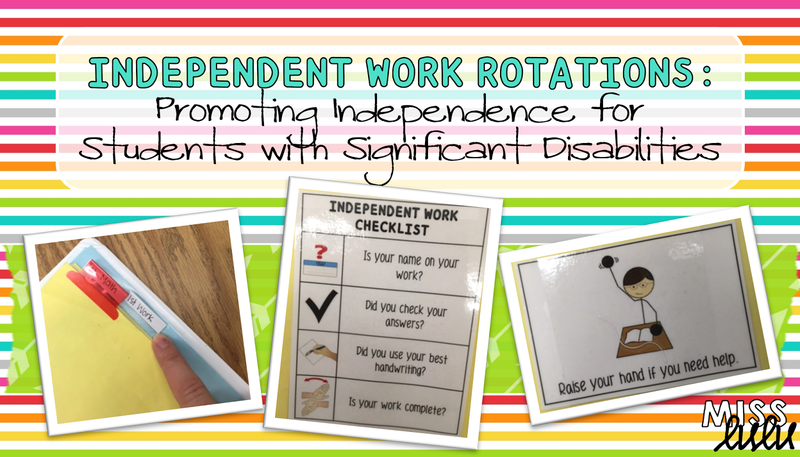 So I am using independent work rotations this year. 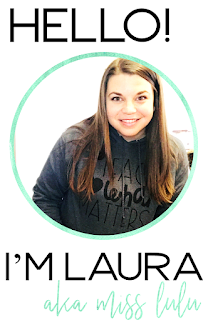 I am so excited to share with you how I am working to accomplish independence in my classroom. SCHEDULING: Students receive teacher directed instruction for 1/2 of the class period and then they switch to independent work for the other 1/2. I am able to work with 2 groups each class period, which allows me to work with ALL of my students in one day. I have not been able to do this previous years. Students have an individual schedule for each class period. Schedules look similar but are customized to meet student needs. (I do not hang schedules because it just isn't functional in my classroom. Instead, I have a pocket inside each binder with schedules.) The student locates the correct class period's schedule and when the class period is over, they place it in the finished pocket in the back of the binder. PREP: Each student has a binder, split into class periods with tabbed dividers. There is a tab for each hour's data and a tab for each hour's work. I have a crate with colored files for each hour. My students are sorted by level into a color. I place independent worksheets into the files according to level. One of my aides preps binders each week by placing worksheets from the correct hour and color level into student binders. I place a weekly independent work requirement sheet in the beginning of each hour's WORK tab. This sheet specifies how many worksheets the student must complete and leaves a place for scores to be recorded. I also have a turn in basket where student's turn in their work when finished. 1. Students grab their binders, open to the work tab, and check their work requirements. 2. Students bring independent work. The task depends on their ability level. Some students are completing simple TEACCH tasks, some students are doing matching and sorting binder work, and some students are doing worksheets. 3. 1-2 paras/ peer tutors are floating around the room, reinforcing on task behavior and assisting when needed. 4. Students check their work and turn it into the basket. 5. 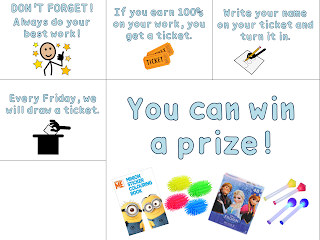 Para/ peer tutors quickly check the work that's been turned in and hand out raffle tickets to students who have done their work accurately and completely. 6. Students engage in an independent activity (file folder, puzzle, etc.) if they have extra time. 7. Students check their schedules and rotate to their instructional groups. So far, I have loved this system! 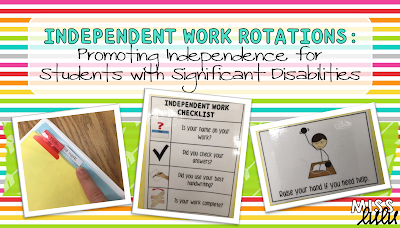 My students are working independently, I get a chance to work with everyone, and my staff are learning to fade their prompting and promote independence throughout the day. How do you do independent work in your classroom? How do you keep it organized for different student levels?